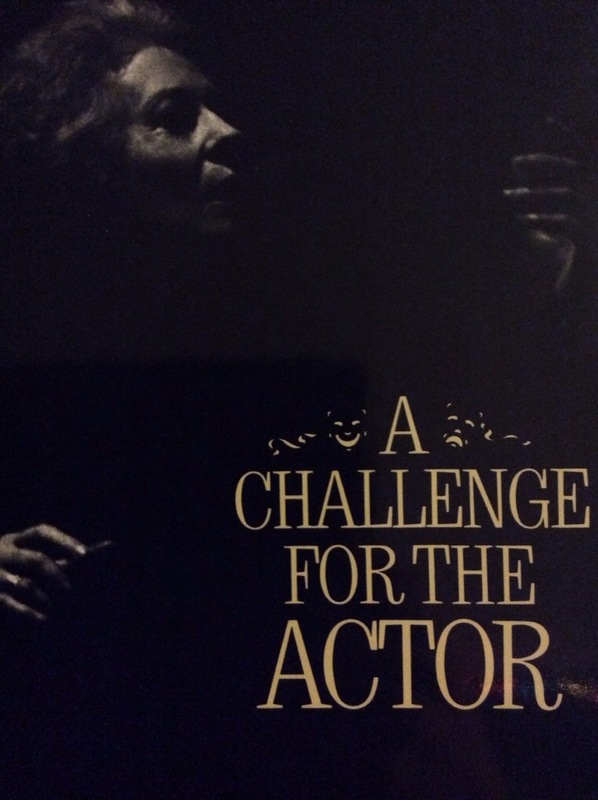 Uta Hagen was a highly respected actress and acting teacher. Her two popular books, Respect for the Actor and A Challenge for the Actor are legendary bibles on the craft. I highly recommend both. In Challenge, on page 134, she lists the six questions she asks herself when preparing a part. These are conveniently categorized as her “6 Steps”, and I’ve listed them below. I’ve used these in acting classes and they are excellent to utilize during the primary stages of character development. These six questions create a terrific tool that any director should introduce to his actors. What are the immediate circumstances? (What has just happened, is happening? What do I expect or plan to happen next and later on? How do I stand in relationship to the circumstances, the place, the objects, and the other people related to my circumstances? What is my main objective? My immediate need or objective? What is in the way of what I want? How do I overcome it? How can I achieve my objective? What’s my behavior? What are my actions?